Feeding the world is going to take high-tech solutions. The latest trends in agricultural technology have allowed farmers to address traditional farming issues with a high-tech edge, using the latest and most buzzword worthy trends. Tech companies are more than happy to integrate innovative developments in agriculture, with benefits ranging from environmental stewardship, increased farmer welfare, and boosts in productivity. Advances in field sensors, machines, and data collection have allowed one of the oldest industries to adapt to this new age of integrated technology. One teaspoon of healthy soil can contain millions of different species, including almost one billion bacteria, thousands of protozoa, yards of fungal filaments, yeasts, algae and nematodes. This rich diversity underneath our feet contains not only scores of life, but also whispers the secrets for improved agricultural productivity. The key to unlocking the code can be found in genetic analysis. Genetic analysis was first popularized by the genetic testing service, 23andMe. This service offered detailed information on familial history, potential health concerns, and basic traits, revealing the depth of information that could be found in our genes. Plant science is no different, and genetic testing has long been revealed as the epitome of truly understanding the capabilities of agricultural crops. San Francisco-based start-up company Trace Genomics offers soil genetic testing to help farmers identify pathogens that could harm crops. Farmers can now take a much closer look at their soils “microbiome”, and make decisions based on plant susceptibility, soil health, and seasonality. As a 23andMe-type genetic testing service, Trace Genomics aims to better understand soil-microbe interactions and help famers grow beneficial organisms. 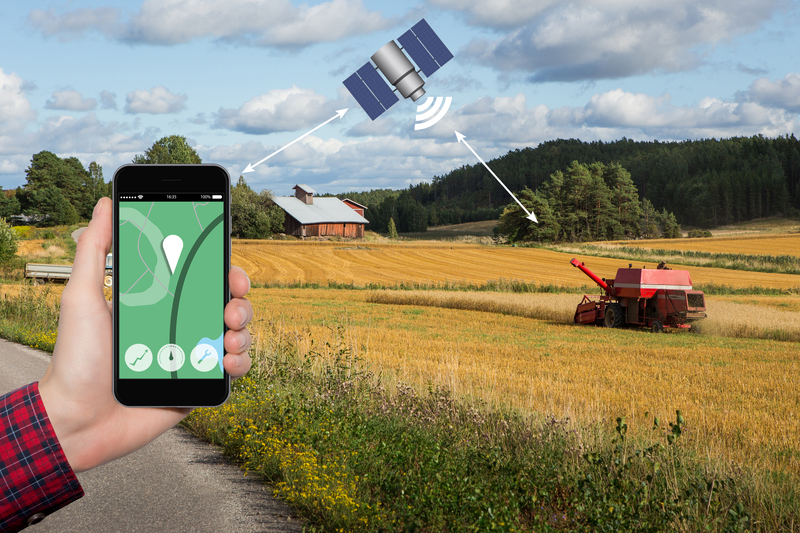 While precision agriculture is not a new term to the farming industry, the software development and the gadgets are getting better every year. Precision ag technology is providing more, and increasingly accurate, data to farmers. Field sensors can accurately measure soil moisture, provide leaf samples remotely, and even present real-time videos of incoming pests in the field. With increased data taking and improved analysis, farmers are able to gather and share more information than ever before. Not only does this benefit their own production systems, but it also provides an incredible catalog of diverse datasets that can be shared across platforms. Now, farmers and researchers can compare performance of specific varieties of crops in diverse locations, with different management techniques and climactic influences. This information can accurately predict scenarios to assess and manage risk for farming enterprises. Canadian company Farmers Edge offers precision data management for in-field telematics, high-res satellite imaging, as well as field-centric weather and data analytics. 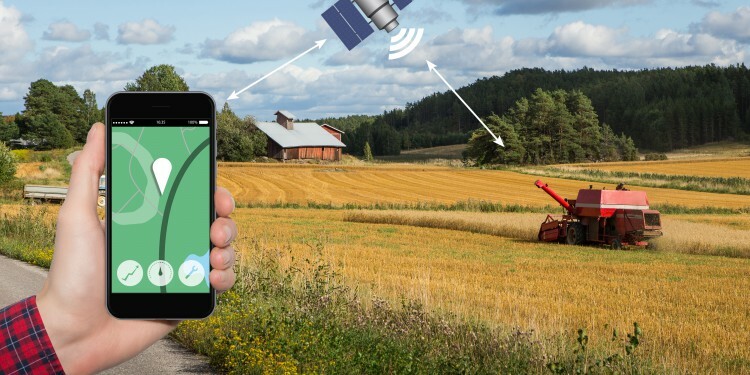 As one of the leaders in global precision agriculture, they are leading the way to integrating sustainability and agriculture across the board. Farmers can utilize their farm management programs which provide recommendations based on data. Often associated with Bitcoin currency transactions, blockchain technology is taking the food and agriculture industry by storm. Essentially a series of exchanges recorded in a shared digital ledger, blockchains allow secure and efficient record keeping. The appeal of this technology lies in an increased transparency for complicated transactions in a decentralized manner. Blockchain technology is appealing to many start-up companies, as the technology is still mostly utilized within the Bitcoin bubble. However, Provenance in the UK and ripe.io in the US offer platforms that empower brands and increase transparency of food-industry transactions. These groups believe that there are limitless applications to blockchain technology, and they are not alone. Technology giant IBM, along with a consortium of food suppliers, has introduced their fully integrated, enterprise-grade blockchain platform to improve traceability and accountability in the food system. In addition to the numerous ag-business opportunities that blockchain technology opens up, Canadian tech company BlockCrushr Labs has found a humanitarian application as well. Their Hypergive system allows communities to pro-fund “secure digital food wallets for homeless and hungry people in their community”. Jeana Cadby is a science writer and doctoral candidate studying sustainable agriculture. Her background includes a bachelor’s and master’s degree in plant and soil sciences, and she works in STEM education. An agricultural advocate and a food lover—she also enjoys rock climbing and reading books.